Home›Reviews›Michael Schenker - Spirit on a Mission is the Mad Axeman's Latest Album! 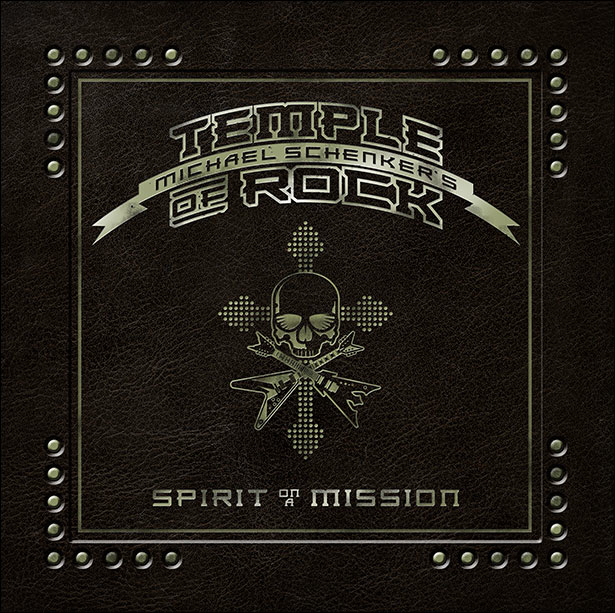 Spirit on a Mission is the third release from Michael Schenker's Temple of Rock, released in March 2015. Amongst guitar gods in the rock and metal world, few come anywhere near the legendary Michael Schenker. His work with the Scorpions, UFO, and his own Michael Schenker Group remain revered all the world round by many a hard rock fan. In more recent years, Schenker has achieved a long awaited return to the musical forefront with his new band, the Temple of Rock. 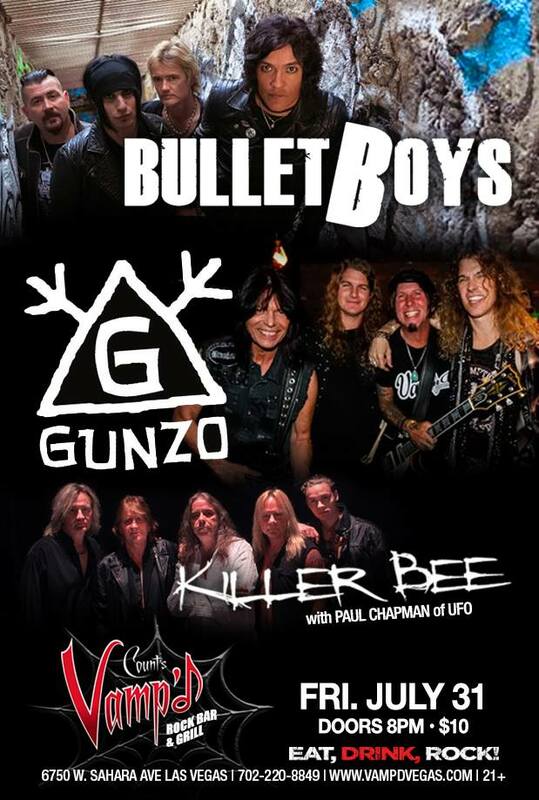 Teaming him up with longtime collaborator Wayne Findlay, former Scorpions members Herman Rarebell and Francis Buchholz, and former Rainbow vocalist Doogie White, Schenker has assembled one of the finest bands that he has ever been a part of. Spirit on a Mission marks the Mad Axeman’s latest release under the new band name. This fan is a die-hard lover of Schenker’s classic UFO and Michael Schenker Group/McAuley Schenker Group material, but had not found a truly great Schenker release in quite some time, especially following the disbandment of the McAuley Schenker Group. That was eventually finally remedied a few years ago with the first Temple of Rock release and the accompanying tour; this seemed like Schenker had finally found the perfect way to combine his classic shredding sound with more modern rock elements, giving audiences the best of both worlds (and all too often, artists in the rock and metal world try to modernize with disastrous results). So, after much anticipation and two strong albums already released, how does the third studio release from the Temple of Rock stack up? 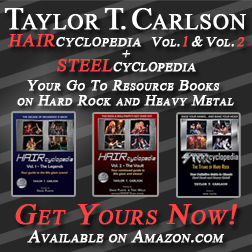 This classic hard rock and metal fan is proud to announce that Schenker and company do not disappoint . The thing that has impressed me about the Temple of Rock albums so far is the fact that Schenker and company have found that perfect middle ground, taking on a more modern rock sound, while at the same time maintaining the classic rock and metal sound that Schenker’s guitar playing helped to revolutionize back in his golden years. Schenker recorded some amazing material back in the 70s and the 80s, and he could have just copied all of that and rehashed it for years. But, one thing I have always admired about Schenker is that he is not that kind of musician. Never content with what already is and has been, Schenker always sets out to be adventurous in the rock world, and while the results are sometimes mixed, one has to admire the Mad Axeman for branching out and trying new things. There are many highlights on this album, and Doogie White really rises to the occasion as a vocalist here; he has definitely “found his voice” alongside Schenker and company on this album. 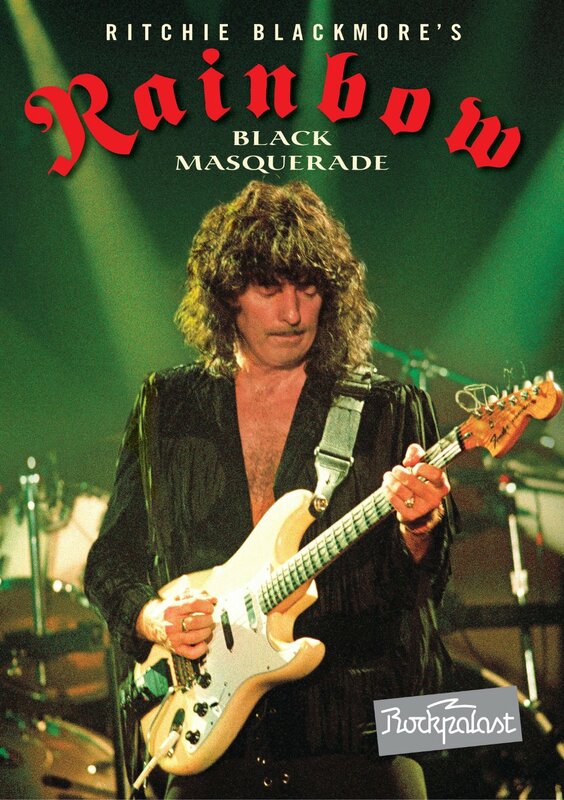 Mr. White delivers a phenomenal vocal performance; he is reminiscent of a young Ian Gillan on a number of the tracks, and if that is not a compliment, I do not know what is! The rhythm section consists of two classic Scorpions members, both of whom are still at the top of their game . From straight up hard, heavy and fast songs, to more melodic numbers, Schenker and company definitely hit the high points here and then some. Cuts like opener “Live and Let Live” and “Something of the Night” definitely rank amongst his best songs of the past decade. The hits far exceed the misses; the only dud in the bunch is “Saviour Machine” which comes a little too close to modern rock radio songs, and at a length of six minutes, has no business being the longest track on the CD. But that isa small flaw in the midst of what is one of this year’s top rock albums so far. If you are a Michael Schenker fan, or a fan of hard rock and heavy metal in general, Spirit on a Mission is essential listening and definitely worth adding to your collection. Schenker has the best band he has assembled in years, and this is arguably their finest work together so far. With one of rock’s great guitarists back in his element and rocking the world all over again, there is a good bet that Spirit on a Mission is going to have a place on this rock and roll fan’s “Best of 2015” list! Highly recommended. 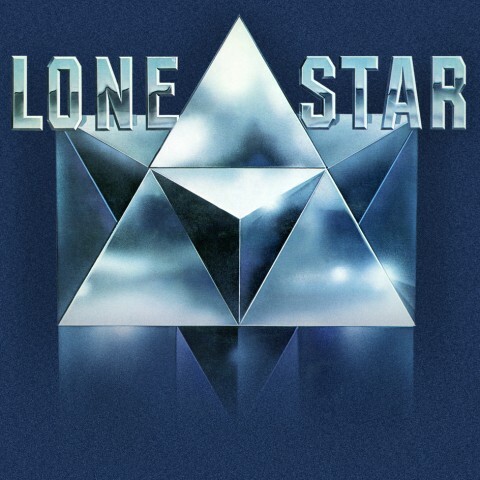 Lone Star - Paul Chapman's Pre-UFO Albums, Reissued by Rock Candy!